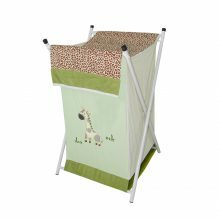 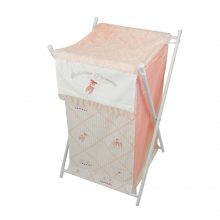 We all know that with your beautiful baby will come a lot of washing, so to keep everything organised and out of sight, BabyHood provides a wide range of stylish and functional laundry hampers. 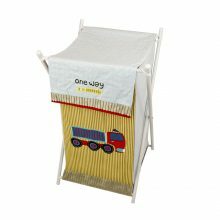 With beautifully woven fabric, our laundry hampers are easy to clean, has collapsible frames which can be compacted for quick storage when needed as well as folding out simply when ready for use. 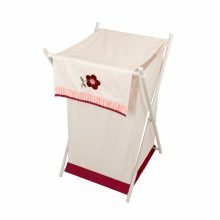 If you are looking for both design, simplicity and efficiency then our great laundry hampers are the way to go.